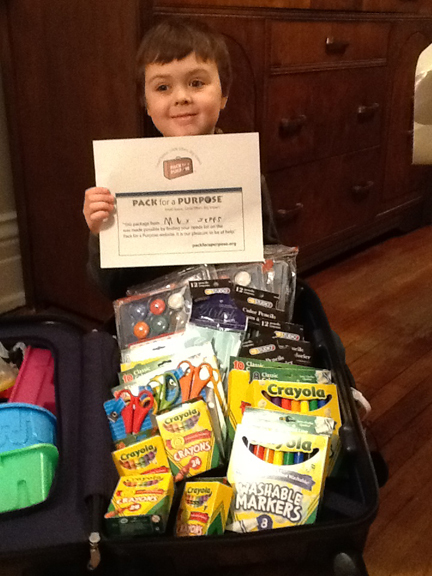 In February we spent a week in Mexico, where we dropped off a Pack for a Purpose donation at the Fairmont Mayakoba. Thank you so much for giving us the opportunity to give help where it is needed. It was also a great way to involve our son, he helped choose, pack the items and was in charge of wheeling the suitcase. This is such a great idea. I will recommend it to all my friends before they travel.